Reviewing 2012: What to do with the talents of Dee Gordon? Dee Gordon burst onto the big-league scene in 2011, electrifying fans with his lightning-quick speed on the base paths. After trading veteran shortstop Rafael Furcal to the St. Louis Cardinals at the 2011 trade deadline, Gordon began to flourish as the Dodgers’ lead-off man, and was seen as the shortstop of the future. Gordon entered the 2012 season as the Dodgers’ starting shortstop, but couldn’t replicate what he did over the last month of 2011 when he hit .372 and stole 12 of 16 bases. Not only did Gordon fail to get on base, his defensive inconsistencies were maddening to Dodger fans. Gordon’s frustrating season would be derailed when he broke his thumb sliding into third base on the 4th of July, in a game against Cincinnati. After returning to action in September, Hanley Ramirez had moved back over to shortstop and Luis Cruz was firmly entrenched at third base. Dee found himself essentially reduced to pinch-running duties. After finishing a promising rookie season with a line of .304/.325/.686, Dee struggled mightily this year, watching his line drop to .228/.280/.561. Dee continued to display his mind-blowing speed on the base paths, stealing 32 of 42 bases. He was leading the league in that category at the time of his injury and finished 8th in the National League. However, if you’re not getting on base like Dee wasn’t, it doesn’t matter how fast you are. Despite playing only 79 games in the field, Dee committed 18 errors, tied for 2nd most in the NL with the Giants’ Brandon Crawford and the Marlins’ Jose Reyes, and behind only Starlin Castro of the Cubs. All three played considerably more games than Gordon did. Although he hit his first career home run and taking all the stolen bases into consideration, the season was an overall disappointment for Gordon. April 7 vs. Padres – After going 1-for-10 in the season’s first two games, Dee finally broke out going 3-for-4 including the go-ahead RBI single in the 11th inning. Dee swiped three bags in the game and scored two runs. April 15 vs. Padres – Dee stroked a walk-off single off of Padres reliever Brad Brach to score Juan Rivera and give the Dodgers a 5-4 win, Dee went 2-for-6 and stole another two bases. May 1 vs. Rockies – Dee hit his first career home run, leading off the game against Rockies’ starter Jhoulys Chacin. This would lead to a 4-run first inning for the Dodgers and an eventual 7-6 victory. June 4 vs. Phillies – Dee went 2-for-4 with an RBI single and scored the go-ahead run in the 9th inning to give the Dodgers a 4-3 lead that Kenley Jansen would close out for the win. July 4 vs. Reds – Dee went 1-for-3 with a double and a run scored. After walking and stealing second in the bottom of the eighth, Dee went for a successful steal of third. However, it would be a costly bag for Gordon, who broke his thumb on the play and would go on to miss the next two months. After a breakout rookie season in 2011, Dee took a big step back in 2012. The Dodgers have sent him to play winter-ball in the Dominican Republic, where he is hitting well. Dee made $485,000 in 2012 and figures to be on the Dodgers roster next season. 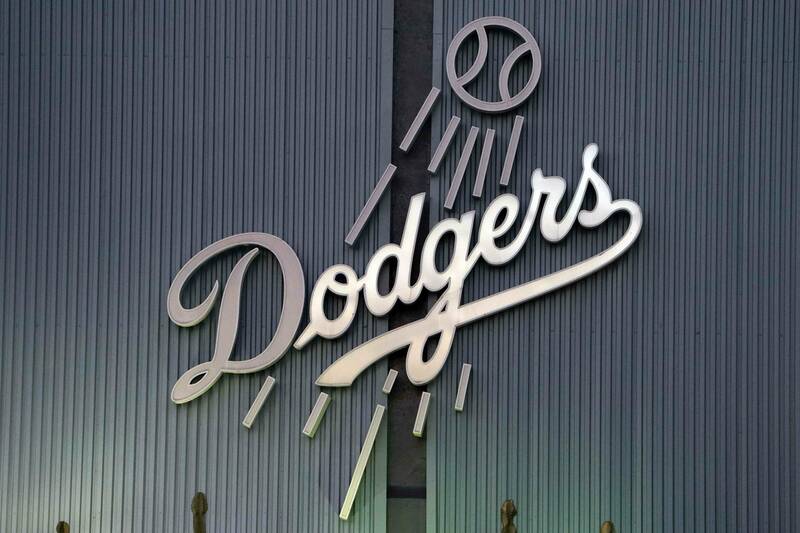 The question facing the Dodgers is whether that will be as the starting shortstop, or as a bench player and pinch-runner. Hanley Ramirez’s spot in the lineup is set, and presumably he would like to continue playing shortstop. Luis Cruz played lights-out down the stretch and has earned consideration for an everyday spot with the club. GM Ned Colletti has said the decision will be made in Spring Training. So for now, Dee’s future is in limbo. Gordon’s name has also been thrown out in trade rumors, as well. Dee will turn 25 at the beginning of next season and still has a lot of upside. Gordon’s speed changes the game, but he must become a more consistent and patient hitter, and he must improve his defense.